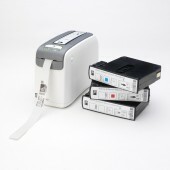 Kalamazoo Direct can produce ID Wristbands for your organisation. ID Wristbands are a great way to manage attendees at your event. Simply issue them with a wristband on arrival. 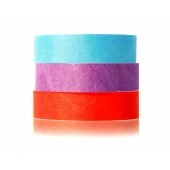 As a wristband supplier we offer the widest range of security wrist bands for the event and festival industry. We also supply charities with wristbands for their cause. 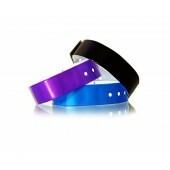 We will work with your organisation to design the wristband you want, choose from Tvek Wristbands or Vinyl Wristbands. 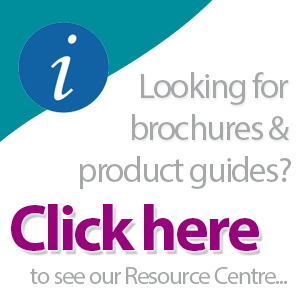 We can also incorporate your organisations colours and logo into the design. 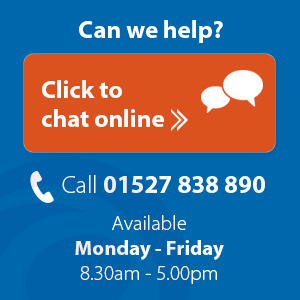 Call our expert sales team on 01527 838 890.